It was over a decade ago when Forklift Agency began and in that time we’ve been proud to offer training to hundreds of individuals and companies. It was only last month that Forklift Agency completed their 2500th job and we’re pleased to say that Forklift Agency are busier than ever. Forklift Agency provide Forklift Training nationwide and have fully qualified trainers that provide the training at a time and place to suit the individual or company. Forklift Agency don’t charge traveling costs and have a wealth of experience and knowledge which means that you’ll get only the very best when it comes to receiving your training needs. 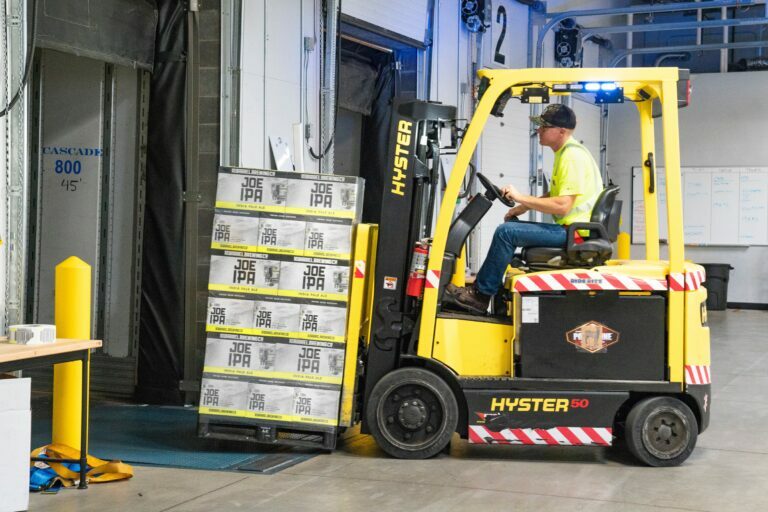 Forklift Agency can provide health and safety recognised training on Forklifts including counterbalance, reach, telehandler, side-loader, BNA pedestrian operated pallet trucks and rough terrain. They provide both novice and refresher training to both employers and individuals. So why not get in touch and speak to us about your training requirements? Give the team a call on 0330 330 9495 or complete the form below and we’ll be in touch as soon as possible.